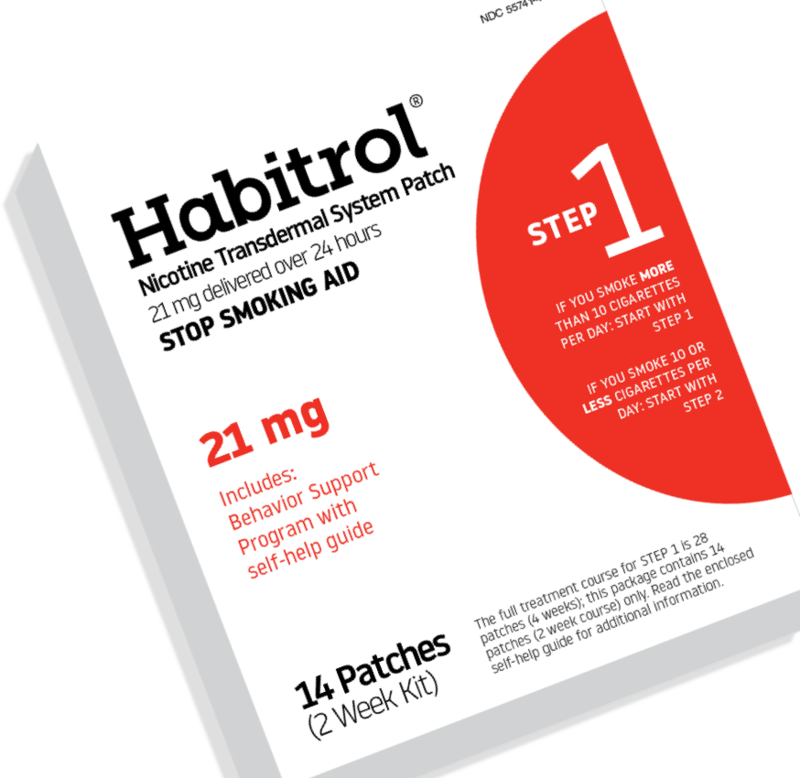 The Habitrol® patch replaces some of the nicotine that your body would otherwise get from smoking—without the other harmful chemicals found in cigarette smoke. With a patch, the withdrawal symptoms many feel while kicking the habit are diminished. Whether you are a light smoker or heavy smoker, we have a plan for you. Taking control of your life requires motivation, determination, and dedication. Discover helpful hints to help you quit smoking.